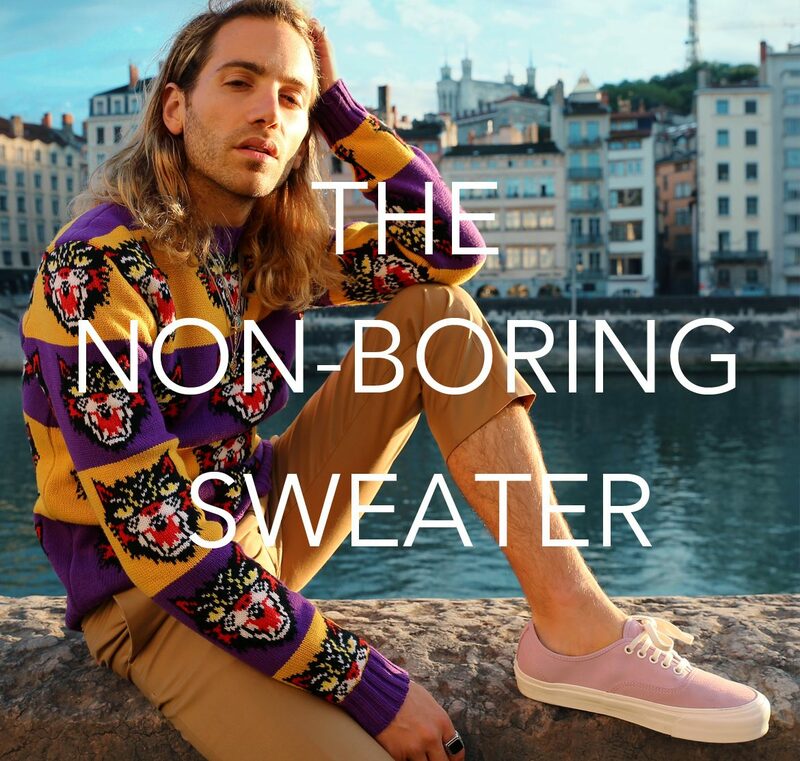 Since the best way to spark buzz for a hotel is to get savvy millennials posting about it. There are hotels you stay at, and then there are HOTELS so unique, they’ll make you laugh and squeal with excitement and want to spend your entire stay taking snaps for Instagram. We love hotels here at Oyster Colored Velvet. Which is why we launched Hotel Like Jagger. But since we can’t get to every hotel we want to feature right now, here are hotels that were made for Instagram. #LivingForTheGram Witty captions — bring it on! 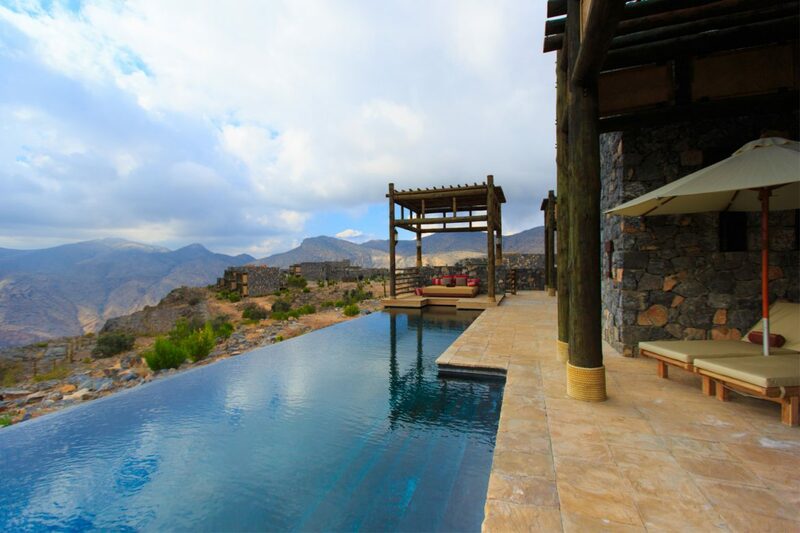 This hidden and luxurious retreat hovers on the edge of a cliff 6,500 feet above sea level in the rugged Al Hajar mountain range of Oman. Two hours from Muscat and accessible only by 4X4 via a winding mountain passage. 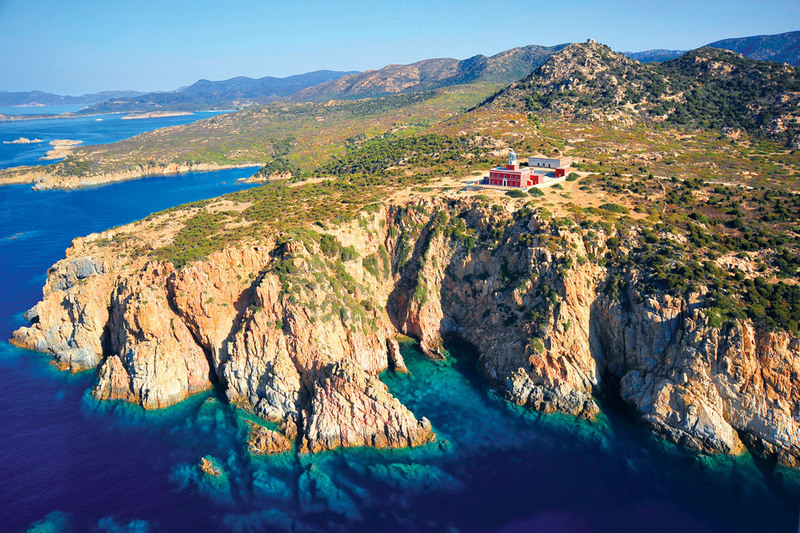 What was once an 1850s lighthouse is now a beautiful boutique hotel atop a hill in rural Sardinia, which, from afar at night, is breathtaking, illuminated in all its glory. 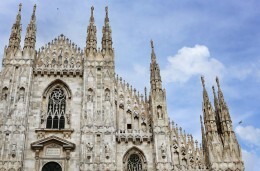 It’s also quite close to where Orlando Bloom was spotted naked. 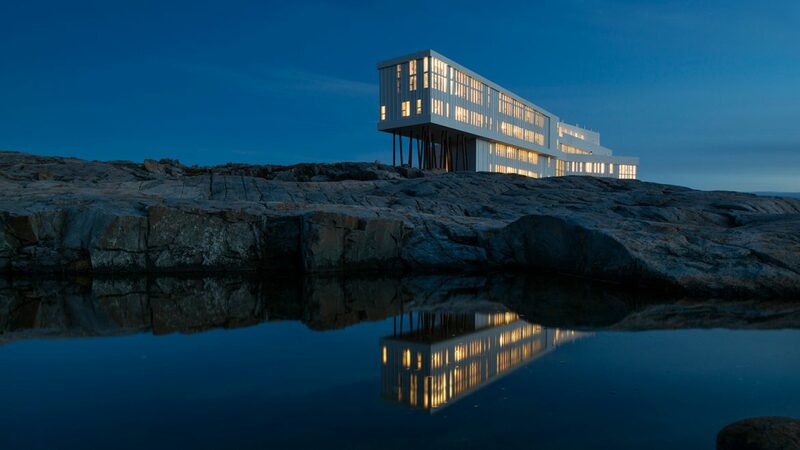 Fogo Island Inn is a hotel with a major wow factor that definitely deserves some exposure. The sharp structure rests atop stilts on the rocks of the Black Western Shore, looking impressive but eerie against the rugged, empty landscape. Inside, it’s a completely different story. Each of the 29 suites is a colorful, charming oasis. There’s also a striking restaurant with floor-to-ceiling glass windows, and even a cinema, too. Behold, the most glamorous hotel dinning room we’ve seen. No, it’s not in the palace of versailles; it’s on the ground floor of a five-star hotel in Paris. 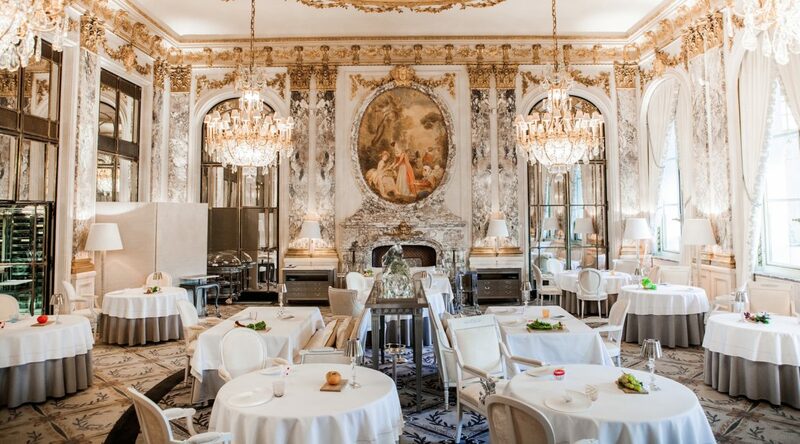 And, like the rest of Le Meurice, it’s breathtaking. 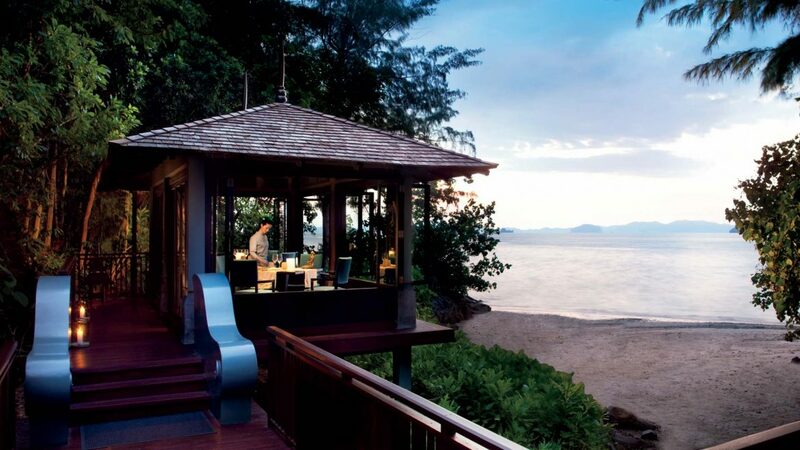 In a tropical setting as sublime as Krabi, in a resort as exclusive as this, you’ll want to show off every minute of luxury. 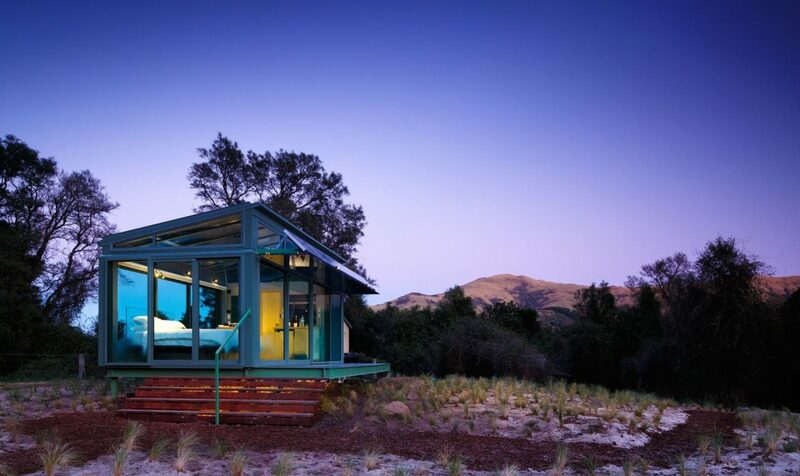 How about staying in a glass box in the middle of nowhere-New Zealand? Warm and cozy, but surrounded by nothing but nature, this is glamping with a twist, where you can admire the stars all night long. 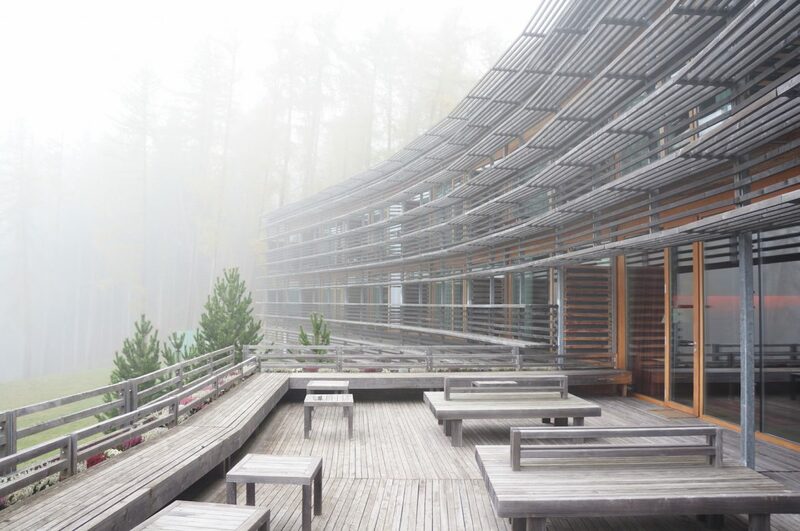 At the Vigilius cabin windows frame spectacular views of velvety mountains, people leave their phones in their rooms and talk in hush tones and the outside world fades away into the clouds . The hotel’s ethos extends to the ground floor restaurant, which hosts a budding restaurant and sits adjacent to a café, all open to the local community. There are no pictures in the rooms (or anywhere else in the hotel for that matter); the art is provided by Vigilius’ stunning setting. And man is it stunning. 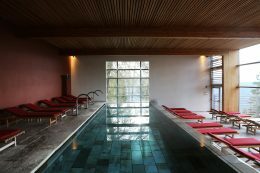 It is a place to come and get lost in tranquility. 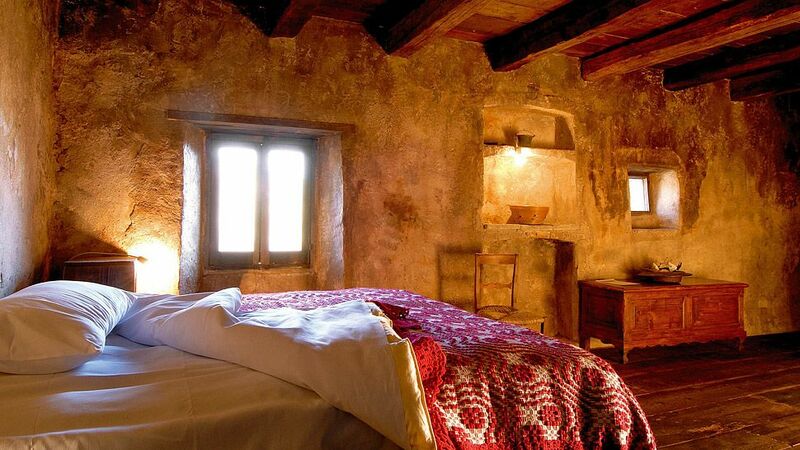 The 27 rooms are all endearingly basic, built using local materials — terracotta tiles, wood, and limestone — but with luxury touches including striking standalone baths, open fireplaces, and intricate, beautiful bedspreads. Each of the 50 airy, arty guestrooms blends antique charm with contemporary sophistication, boasting plenty of those beautiful, spotless surfaces we Instagram folk love all too much. 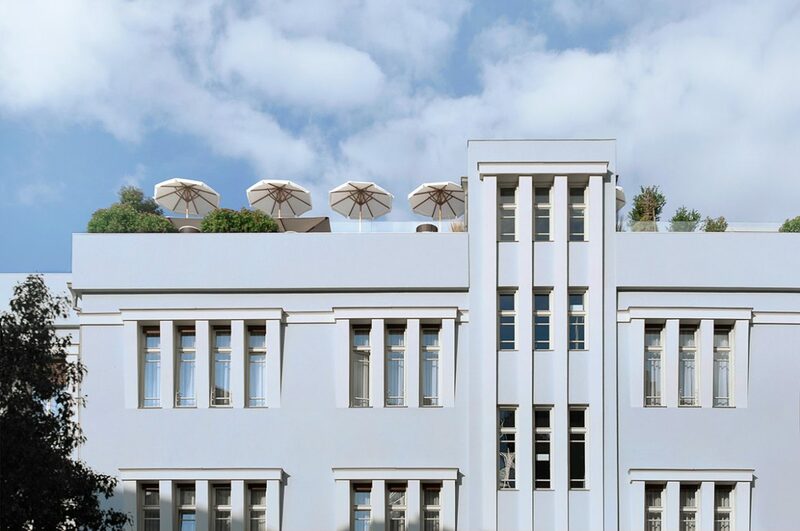 MEDITERRANEO HOTEL IN ROME was built in 1936, boasts a host of original features blending “museum worthy” Art Deco design and furnishings, including a stylish marble staircase, with historic references such as maps, prints and marble busts of Roman emperors. 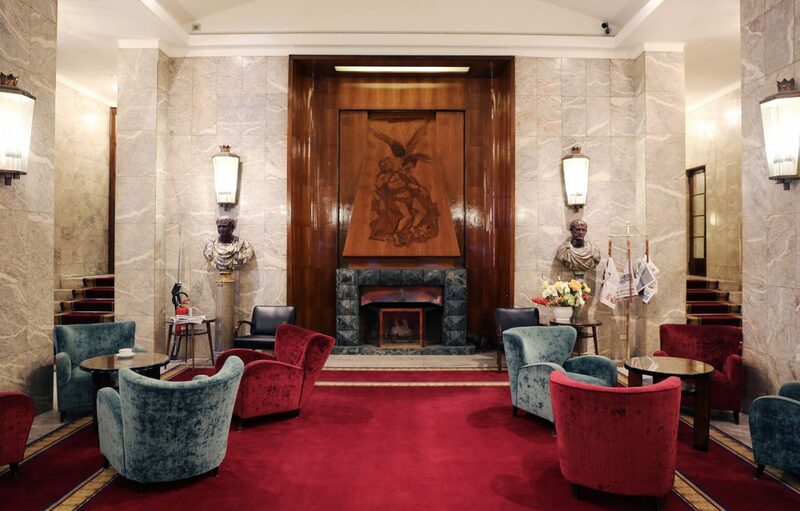 The showpiece, however, is a plush green and red velvet lounge crowned by a wooden fireplace. What’s better then joining Marilyn Monroe, the beach and a gorgeous giant wooden structure? All that plus a creamery. Just a little nearer to paradise. Isn’t Pizza religion any way?